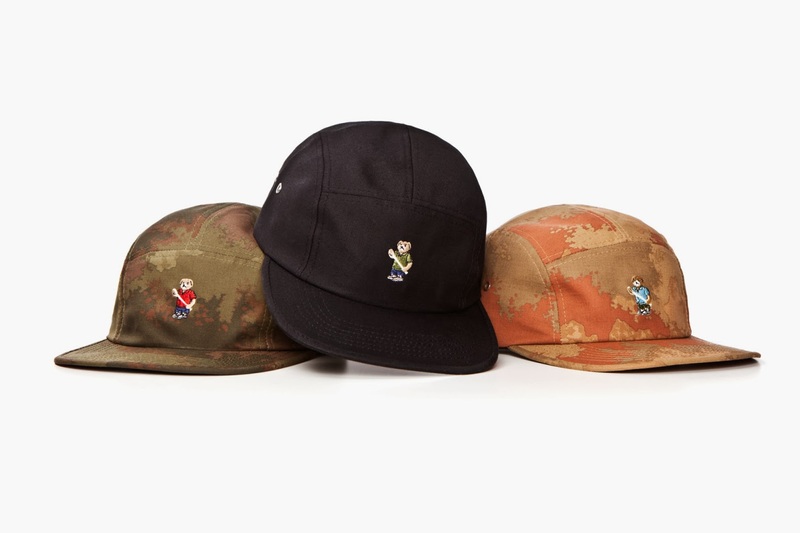 Mr Bru Cru: Acapulco Gold - Angry Lo Bear Cap. Acapulco Gold - Angry Lo Bear Cap. "It ain't Ralph though..." has run wild through the internet the last few weeks. I figured I'd take this time out to sell out and join the club. Now back to the product at hand. Acapulco Gold has always had some really dope fitteds and snap backs. Now that the winter is ending it's time to put away the beanies and stock up on some hats for the warmer weather. One of these, maybe even two will be part of my collection. They're going for $35 and you can buy them now over at the Acapulco Gold site.